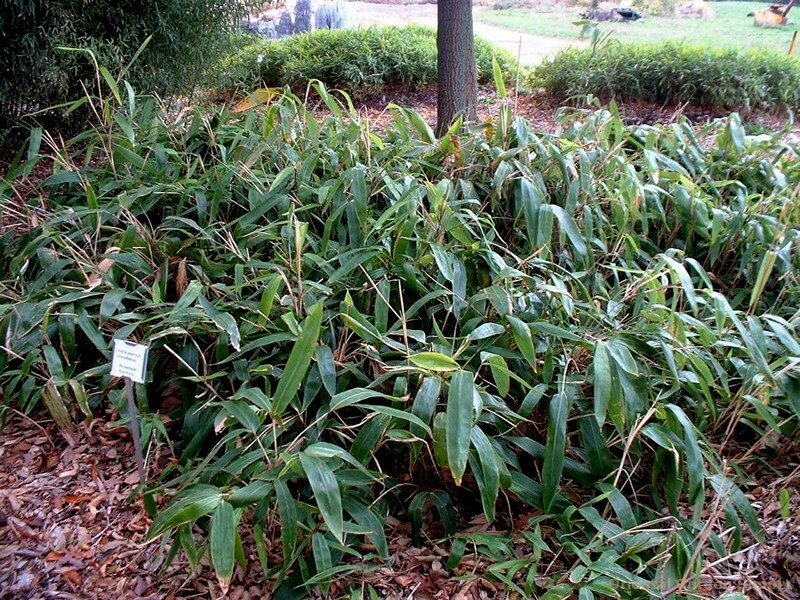 Product Information : This bamboo has the largest leaves of any in cultivation often reaching 24in by 4in. Adapts easily to growing in pots, enjoys a shady spot, and is not very invasive. Mature Size : 3'-7' x 1/2"